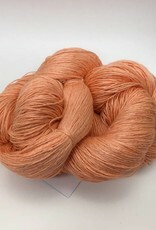 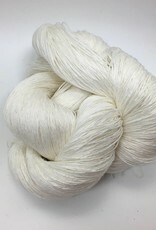 Made from 100% European flax, spun in Lithuania, Latvia. 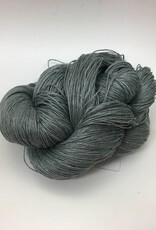 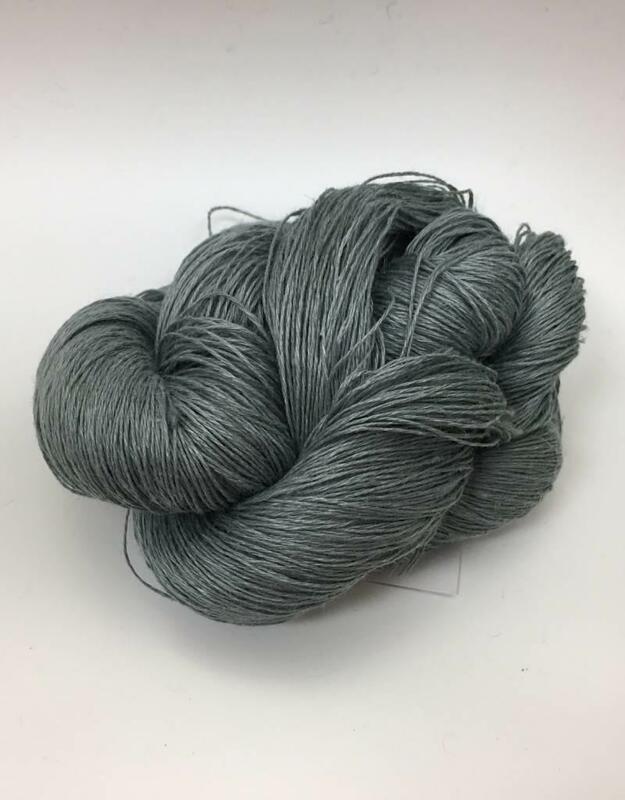 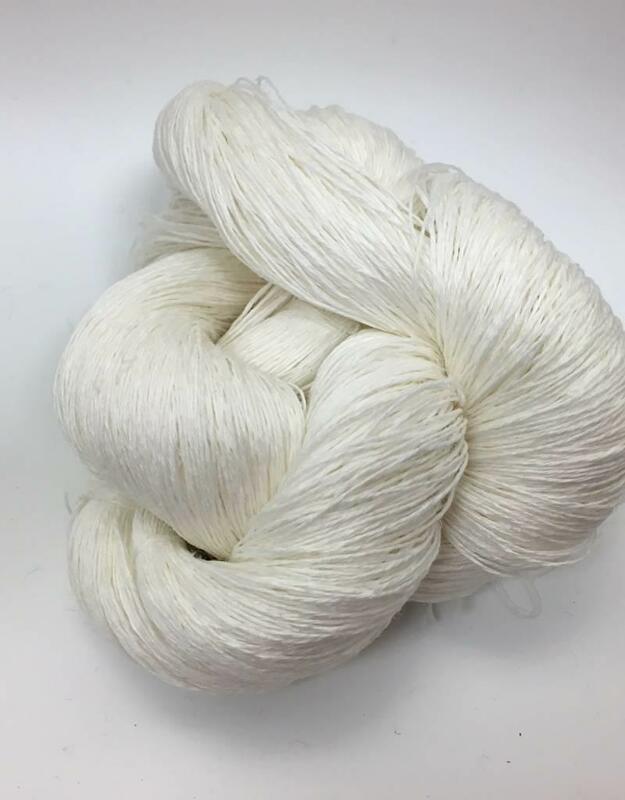 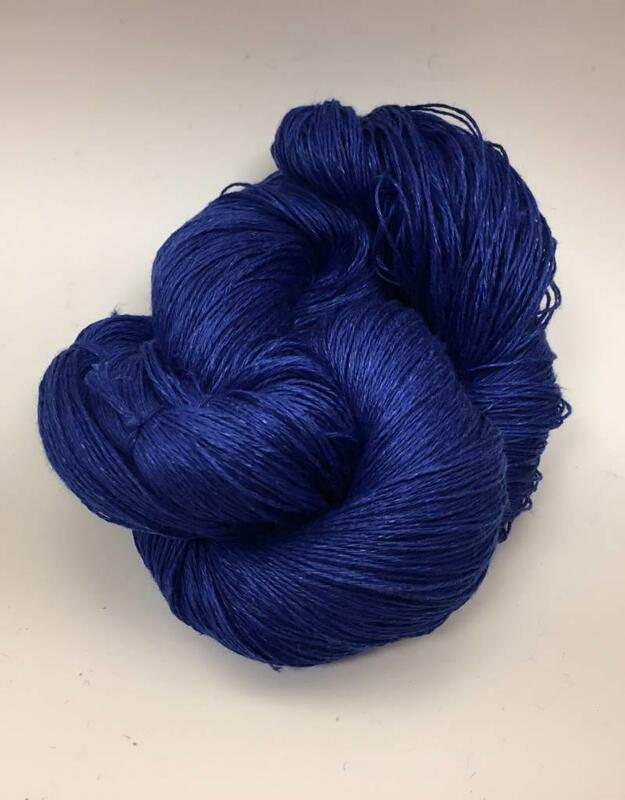 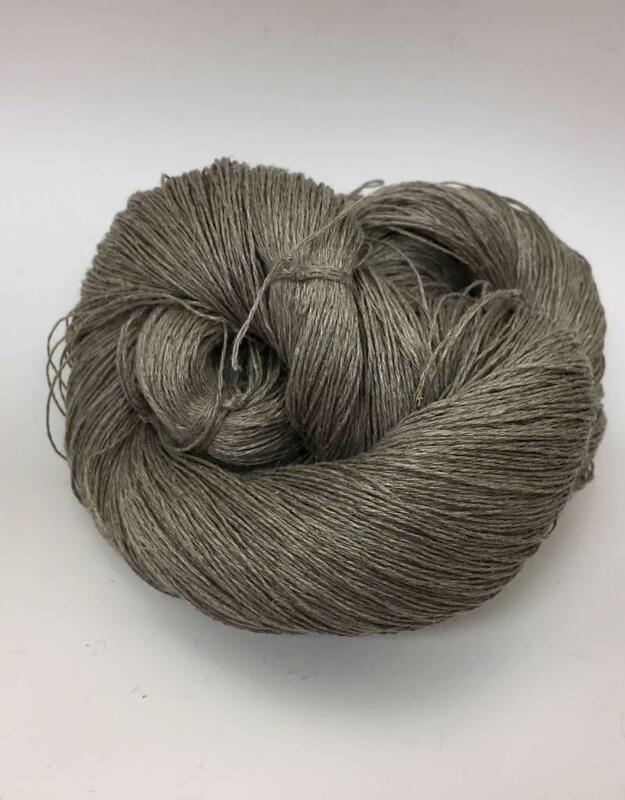 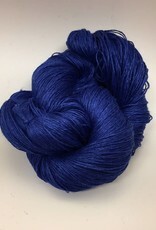 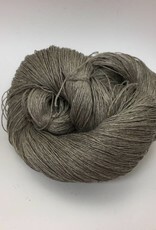 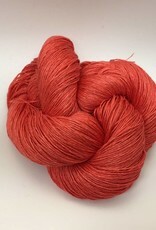 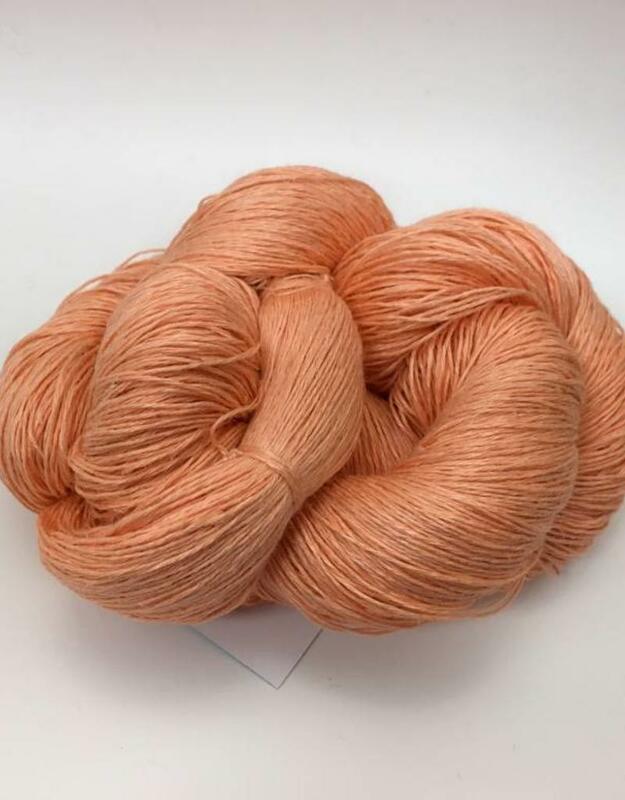 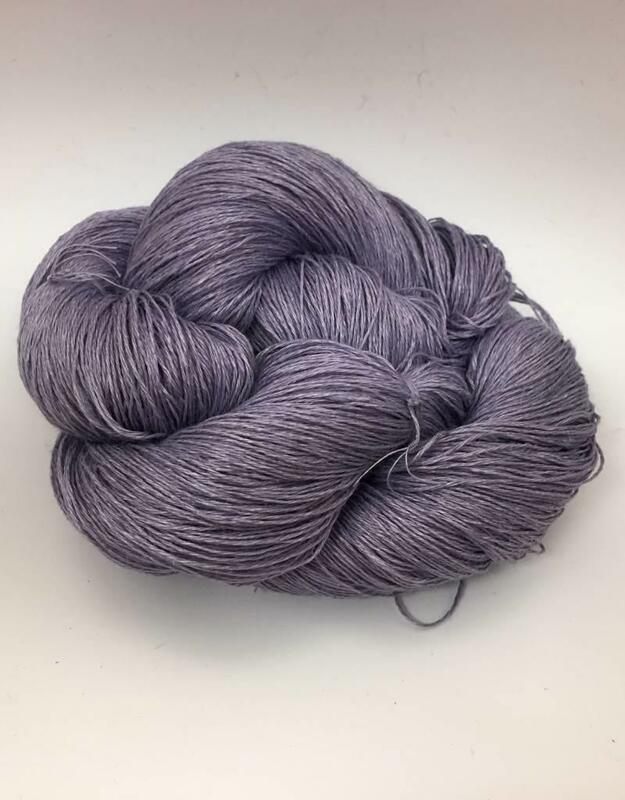 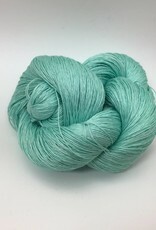 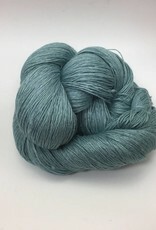 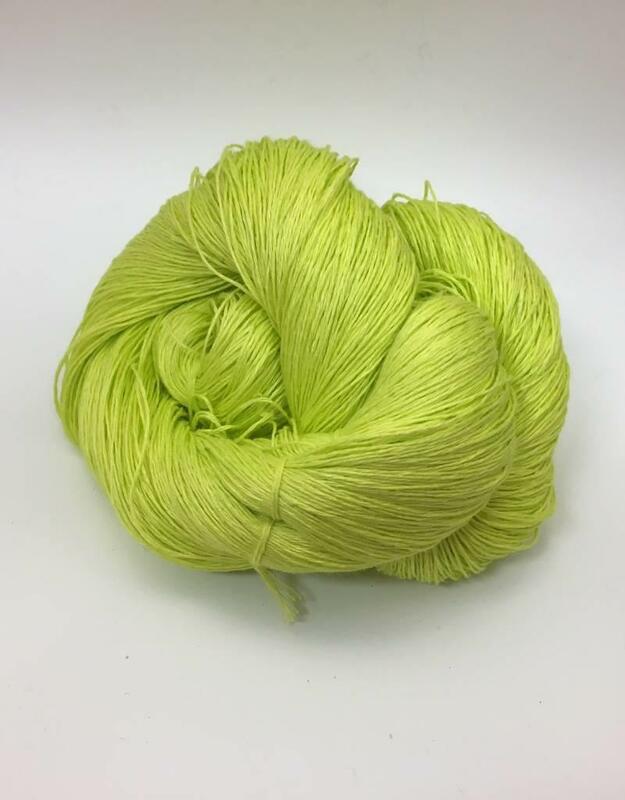 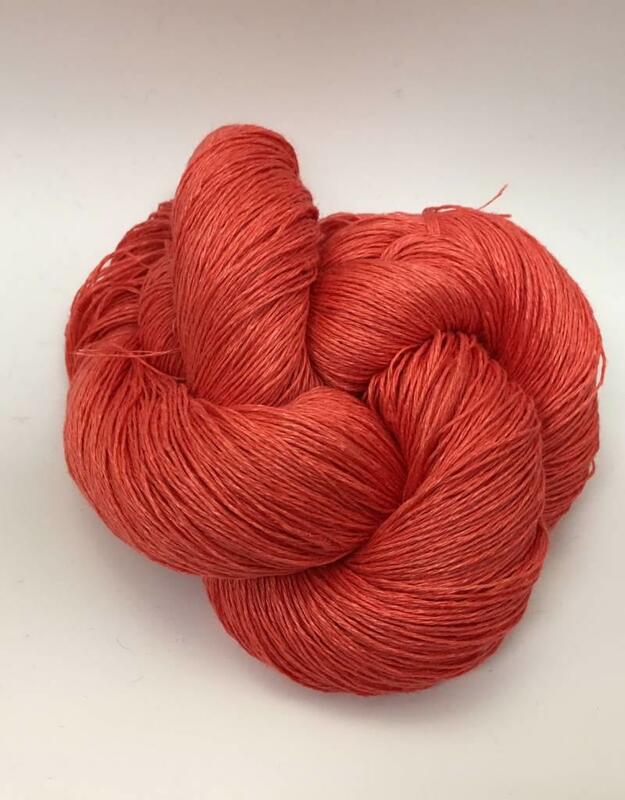 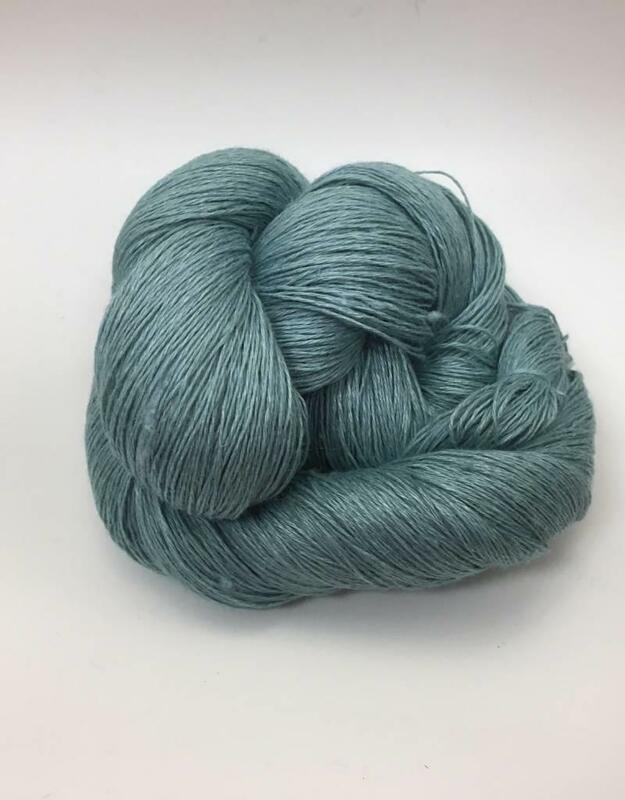 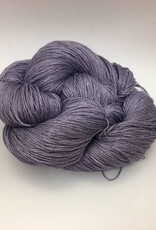 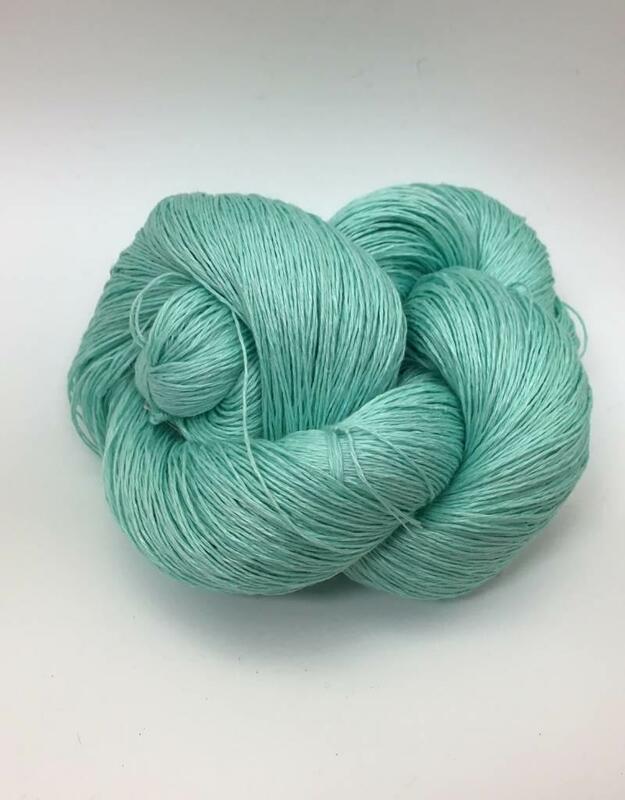 A ropey 3-ply linen, this yarn from Baltic Linen Designs creates delicate stitches that make beautiful shawls and lacework. 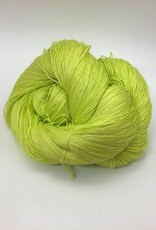 Its sturdy plant-based fiber has a bright glow and gentle hand that softens with use.